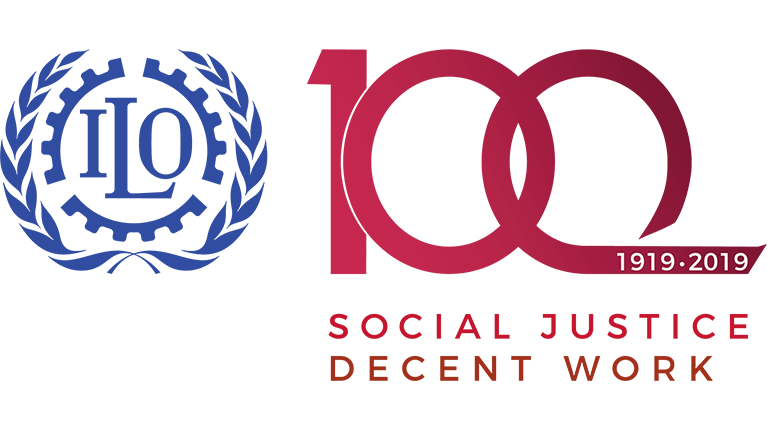 At 16:00 Geneva time (15:00 GMT) a ceremony formally launching the 100th anniversary celebrations will be held in the “colonnades” hall of the ILO headquarters. The ceremony will be webcast at 16:00 Geneva time and a social media wall will be live on screens throughout the day, showcasing messages and photos from HQ and all offices. The wall can be seen at https://walls.io/ILO100.